라디오를 조작하는 일을 했던 아내를 잃은 남자는 전구의 불빛을 작고한 그의 아내의 메시지라고 생각한다. 이 불빛이 사라질지라도 그의 삶에서 사랑은 절대 사라지지 않는다. 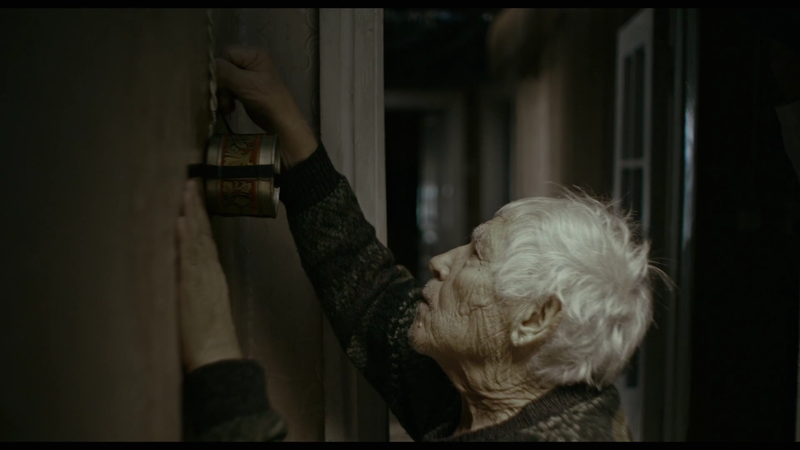 An old widower, a former radio operator, perceives the flashing bulb as his late wife's messages. The love of his life will never die, even when the lights are gone.